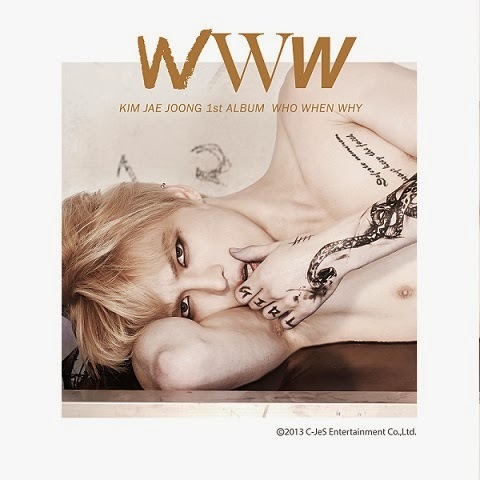 Following his rocking solo debut in the beginning of the year, Kim Jae Joong is now releasing his first full-length solo album WWW, short for Who, When, Why. Taking on post grunge, Brit-pop, neo-punk, new metal, free fork, emo and more, Jae Joong penned most of the album’s lyrics and composed several of the songs including “So It Was” and 9+1#. The advance track “Sunny Day,” a beautiful ballad featuring Noel’s Lee Sang Gon, is only the beginning of the album’s great collaborations. BEAST’s Jun Hyung features on Don’t Walk Away while Ha Dong Kyun features on Luvholic. Jae Joong worked with legendary J-rock band Glay’s Takuro for the song Modern Beat, and Korea’s own rock legend Yoon Do Hyun wrote and composed Now Is Good.